Sony has shared the news in a blog post to PlayStation Vue subscribers that it is raising the cost of its over-the-top, pay-TV service PlayStation Vue by $5 a month for each of the four levels of customers. Sony does not give a solid clarification at the cost increment, other than to ascribe it to "rising business costs.". Beginning July 24th, 2018, all PS Vue multi-direct plans will increment in cost by $5. This incorporates the Access, Core, Elite and Ultra plans. Sony isn't the principal organization to raise membership costs on online TV services. Yesterday, AT&T declared a $5 cost increment to its DirecTV Now service, following comparative value climbs from Sling and YouTube TV in the course of recent months. Sony offers an accumulation of news, entertainment and sports channels for smart TVs, Web programs, iOS, Android and Sony's own PlayStation gadgets. “At PlayStation, we are always evaluating the PS Vue service to ensure we are providing a compelling value to our customers. Unfortunately, we must increase the price of our multi-channel plans to keep pace with rising business costs and enable us to continue offering a better way to watch the best in live sports, entertainment, and news.” clarified Dwayne Benefield, head of PlayStation Vue, in a PS Blog post on Monday. Current subscribers won't see the new cost reflected in their bills until after July 31st. The cost increment will go live on July 24th for new customers. 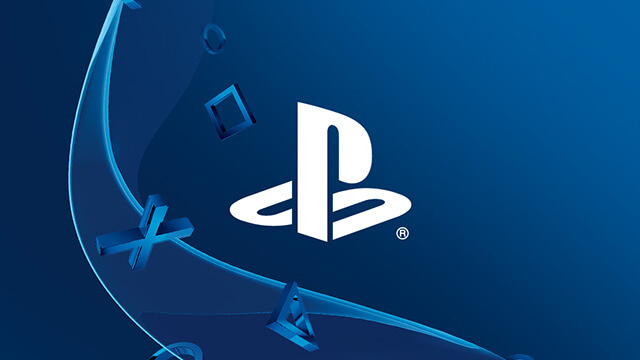 Sony says its additional items and standalone channels will not be affected in any way. The PlayStation Vue's Access plan will be the least expensive at $45, rather than $39.99, a month. The Core plan valued at $50. Vue Elite at $60, while its most costly Ultra bundle will now cost $84.99. Benefield notes toward the end of the post that there are "plans to include more broadcast stations and content that resonates with fans, as well as ongoing feature enhancements." So if PlayStation Vue is your web TV resonates of decision, you will keep on seeing the service enhance as the cost goes up.